It’s in a spirit of both anger and grief that funerals have been taking place in Iraq for victims of the Tigris ferry boat disaster in Mosul in which at least 95 people died. In the streets, protestors called for those responsible to be brought to justice - while on the outskirts of town the first burials were held. 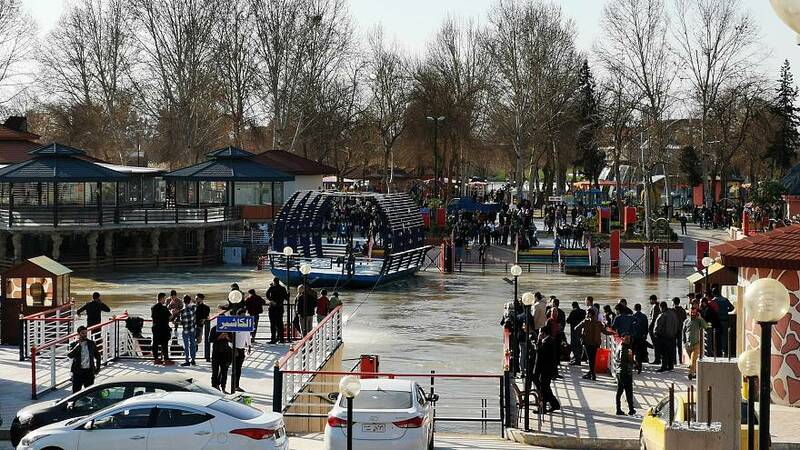 The accident happened on Friday, when a ferry boat overloaded with people celebrating both the Kurdish New Year and Mother’s Day capsized. The boat was loaded to five times its capacity, according to a local official. The Prime Minister of Iraq has called for the sacking of the regional Governor.